Imagine early spring in the foothills of the Appalachian mountains. 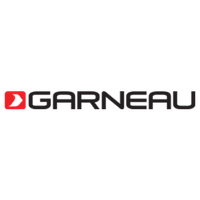 The weather is starting to warm up but it's not too warm, there might be trace snow still in the mountains, and the mountain biking is in it's prime time! 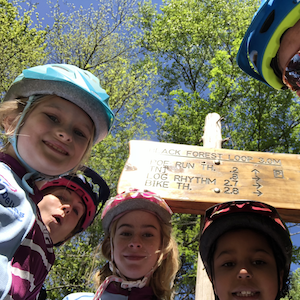 Kids may still be in school and school is awesome but there is no better way to burn off the, 'sitting in a classroom', energy by getting outside and getting on their bikes. 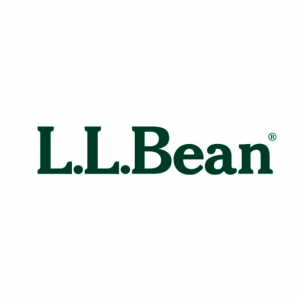 The Little Bellas Chattanooga Sunday Program is the perfect place to have fun and let the energy run free! 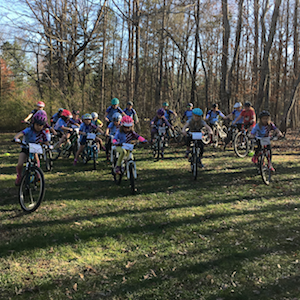 The Chattanooga Sunday Mountain Bike Program meets at Enterprise South Nature Park and is open to girls of all abilities. The program offers eight recurring mountain biking sessions throughout the spring and focuses on allowing each girl to learn new skills and build confidence, all in a positive, fun environment. 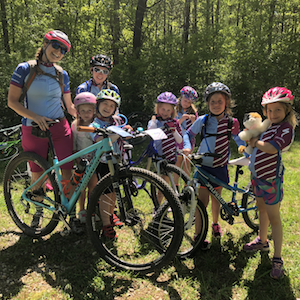 Using both trail riding and specific games both on and off the bike, the girls practice proper riding technique, eat snacks, and make new friends, all on one of Chattanooga's most popular and family friendly trail systems. Once a week, Sundays, over the course of 8 weeks, girls and Mentors (we don't coach, we mentor) will meet and participate in a variety of activities including games and trail riding. Through these games and activities, we focus on having fun, using the different elements of the activity to teach and work on basic to more advanced mountain bike skills. 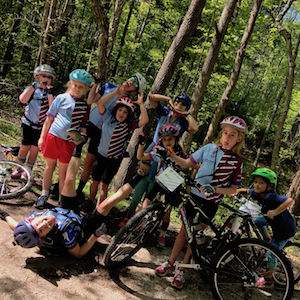 This curriculum is designed to teach the girls skills progressively, and perpetuate the love of mountain biking, all while laughing, giggling, and having a great time! 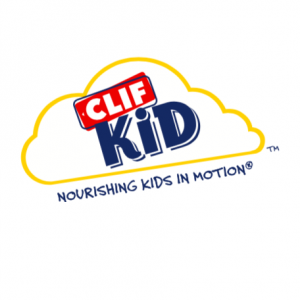 This program is for riding and fun and is not focused on competition. I feel like her bio pic says all that needs to be said about Chelsea. 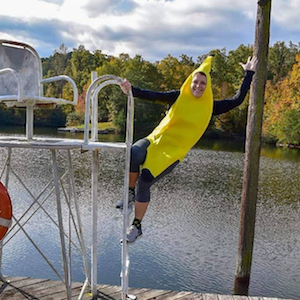 A self proclaimed, Professional Recreator, Chelsea works full time at a YMCA camp doing all the things. She camps, hikes, bakes, star gazes, gardens, plays kickball, plays ultimate frisbee, rock climbs, and, oh yeah, road and mountain bikes. There it is! Her love for mountain biking came after hanging out with a local women's multi-sport (of course) group. She was hooked and is so passionate about getting women involved with sports and activities, she is now on their board. When Little Bellas came to Chattanooga, it was pretty evident Chelsea would be an amazing fit for taking over as lead for the program. Empowering young girls on mountain bikes? Right up her alley. And her favorite animal is a narwhal. The narwhal is pretty much the unofficial mascot of Little Bellas. I mean, how perfect is that?